Hello. I was delighted to be appointed a governor of Mill Lane school in September 2015 and Chair of governors in December 2016. 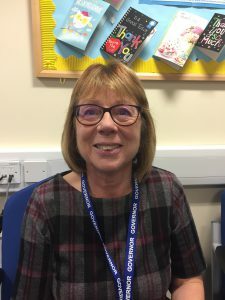 I have retired from a long career in education that included teaching in several primary schools, working in Children’s Centres and advising and training staff in Early Years Settings across Stockton. I am Mum to two grown up sons and I am a volunteer driver for our local hospice. I enjoy gardening, walking in the countryside with my dog and singing in a local pop choir. I look forward to working closely with the governors and staff to make sure that all of the children in Mill Lane are happy to be in school and are supported and encouraged to make the most of their abilities and talents. I was appointed as a Governor in September 2015 and I am very proud to be part of the school’s future direction. I am a PhD Chemist working in industry in a range of roles including project management and research and development. My interests include family orientated activities, taking days out, walking, supporting Middlesbrough FC, boxercise, Kettlebells and Metafit. I studied at Durham University and I qualified as a teacher in July 1996. I worked at Harry Dack Infant School and then worked at Handale Primary School as Assistant Head Teacher. 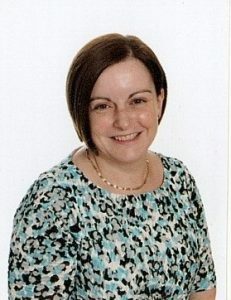 I moved to Dormanstown Primary School as Deputy Head Teacher and I am now very proud to say that I have been The Head Teacher of Mill Lane Primary School since September 2015. I have two children of my own and my hobbies include travelling, reading, horse riding and sport. I am really enjoying my time at Mill Lane. I am passionate about giving every child the best possible start to their education to enable each and every one to achieve their full potential. I am committed to ensuring that each child learns the skills necessary to become life-long learners, to enable them to confidently go on to secondary school, college, university and beyond, and prepare them for life in the 21st Century. 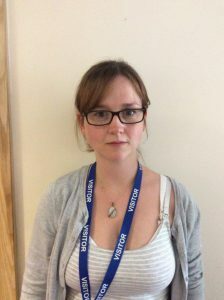 I trained to become a teacher at Manchester University and have worked in a variety of schools in the North West of England, before relocating to the North East in 2003. I was delighted to be given the chance to work at Mill Lane as Deputy Head teacher and officially started in December 2016. 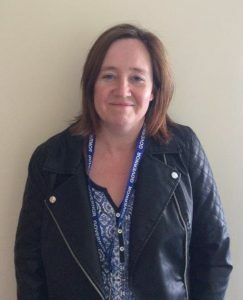 I was thrilled to also take on the role as Staff Governor the following term, as I feel I can really help to move forward the learning experiences for the children at our school. I am a very family orientated person and love spending time with my young daughter and husband. We keep our weekends and holidays very busy. I my spare time I enjoy swimming, travelling, cooking and eating! I have a great passion for Science and English and strongly believe that as educational practitioners, we should never place a ceiling on children’s learning or experiences. As we say at Mill Lane – Shoot for the moon and you’ll land amongst the stars! 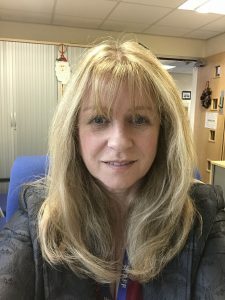 I joined Mill Lane Primary school as a Co-opted Governor in December 2016 having taken early retirement from working in education and training across the Tees Valley. I have experience of working with young people and adults to help them gain skills and qualifications required to find employment or progress in their careers. I am very pleased, to have this opportunity, to support the school to help all of the children reach their potential and prepare for the future. I enjoy travelling, learning to play the ukulele and volunteer work to promote wildlife and heritage of the local community. I became a Co-opted Governor at Mill Lane Primary School in June 2017. My family and I moved to Stockton-On-Tees from Reading when I took up the position of Children’s Pastor at Stockton Baptist Church at the beginning of 2017. 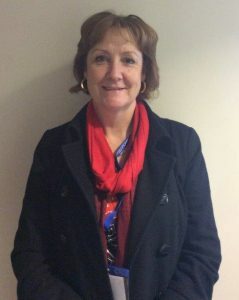 I have two children at Mill Lane School and I am keen to get involved and build connections with the school. Before working for the church, I worked in Banking and Retail Management. I also have a degree in Music and before moving to Stockton, spent a lot of my time teaching children piano and flute as well as going in to the local schools to help with assemblies and choirs. I am often in the playground at the beginning and end of the day with my children and I’m always happy to chat! I was appointed as Vice-Chair Governor in June 2017 and am delighted to be part of the school. I worked as a teacher in China and a Teaching Assistant in Hartlepool before completing a teaching qualification. After teaching in schools for several years I accepted a position at Teach First, an educational charity whose aim is to end educational inequality. I have lived in Stockton most of my life (apart from 3 years in Newcastle studying for a Politics degree and a year in China) and am passionate about the town and its residents.